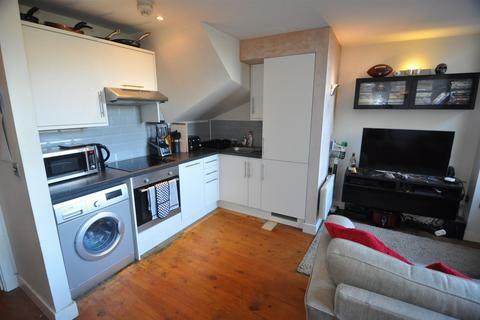 Marketed by Bennett Kaye Estate Agents - Shelf. 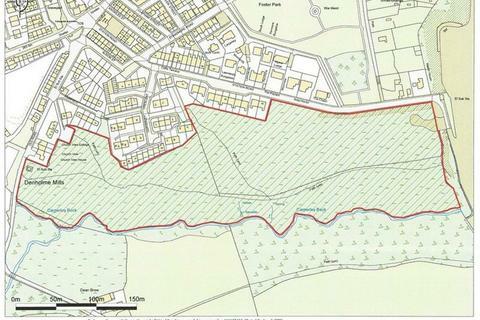 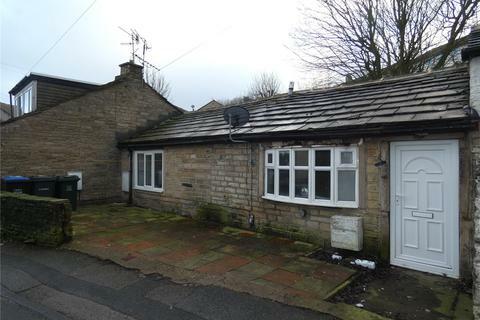 Marketed by Black Horse Property - Bradford. 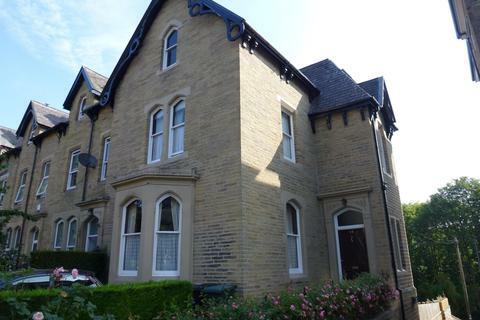 A beautiful and imposing detached manor style stone built house. 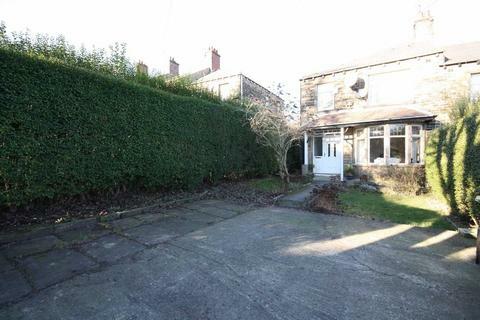 Benefitting from a 1/3 of an acre of land (gardens/driveway) in addition to a detached self-contained annex. 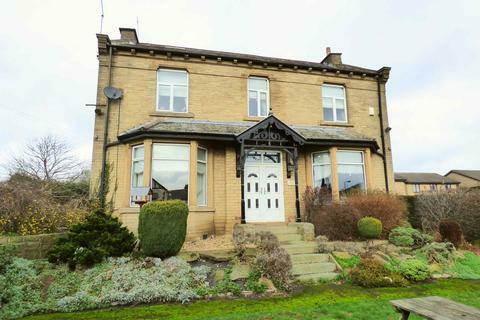 All offered in good condition throughout makes this an ideal family home and therefore internal inspection is essential. 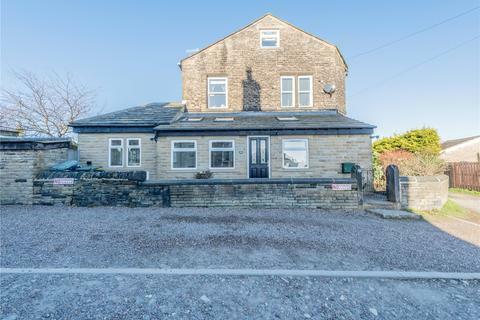 **UNDER OFFER****NO CHAIN** An exceptional semi detached and extended family home providing superb accommodation of significant quality in a very convenient yet discreet location close to the nearby village centre and its amenities. 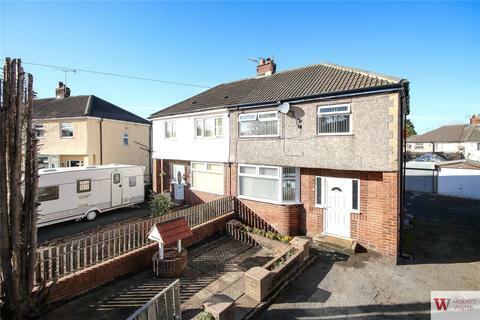 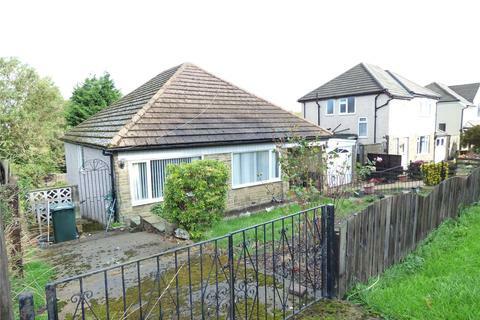 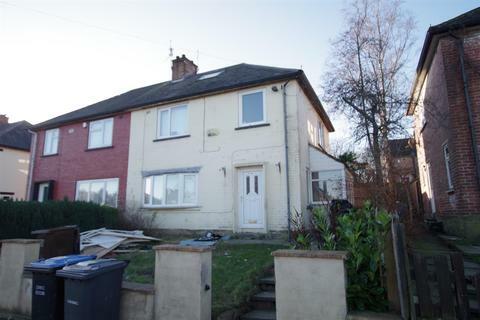 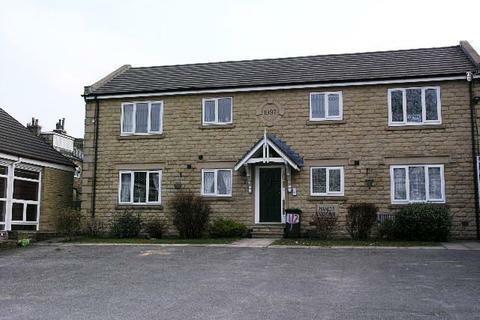 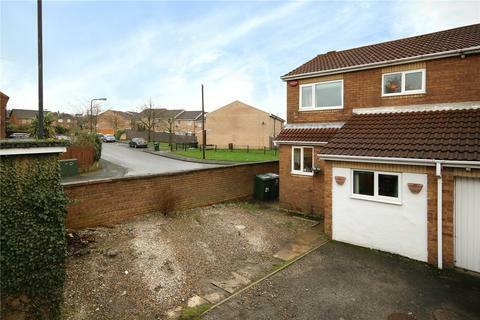 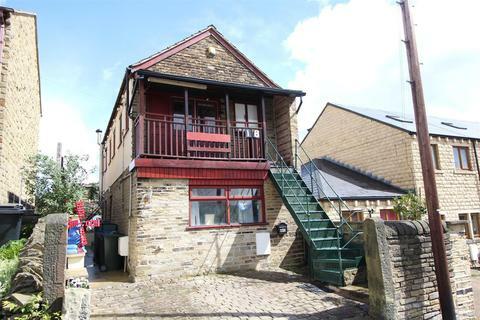 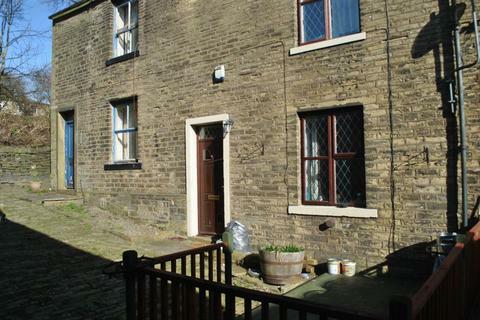 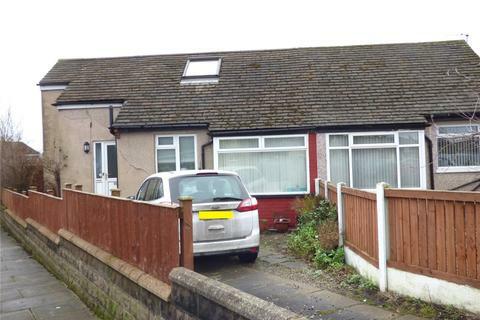 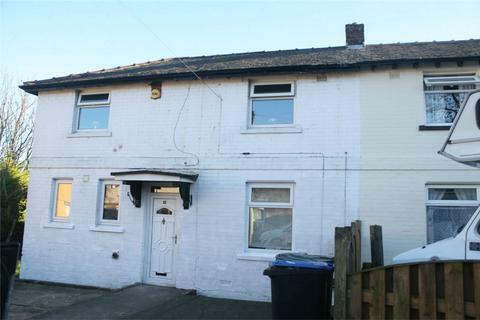 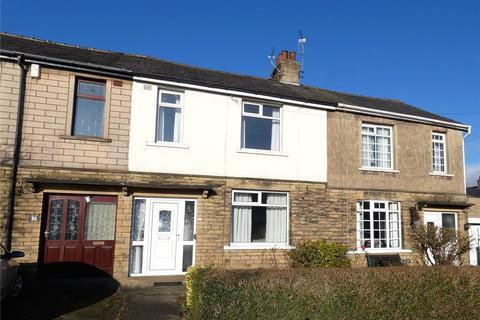 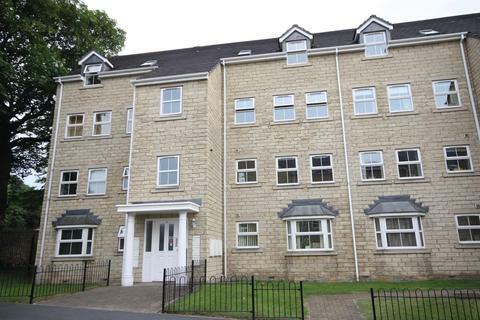 4 bedroom semi-detached house for sale - Rokeby Gardens, Bradford. 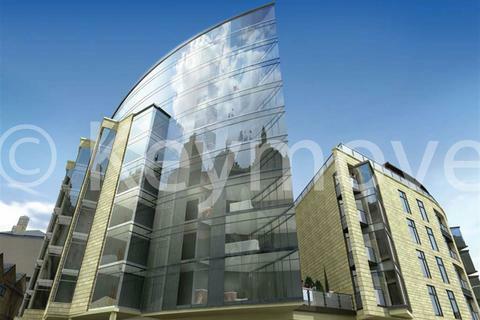 BD10. 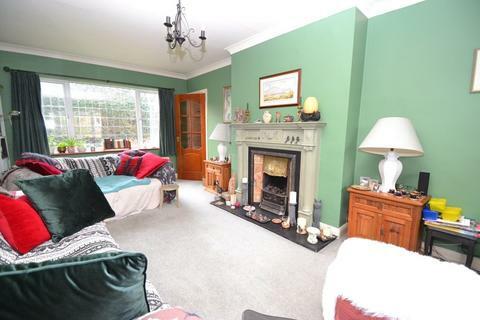 Marketed by Terence Painter Estate Agents - Broadstairs.